Larry Preston: Selected Paintings, $25 + $6 shipping within the U.S. 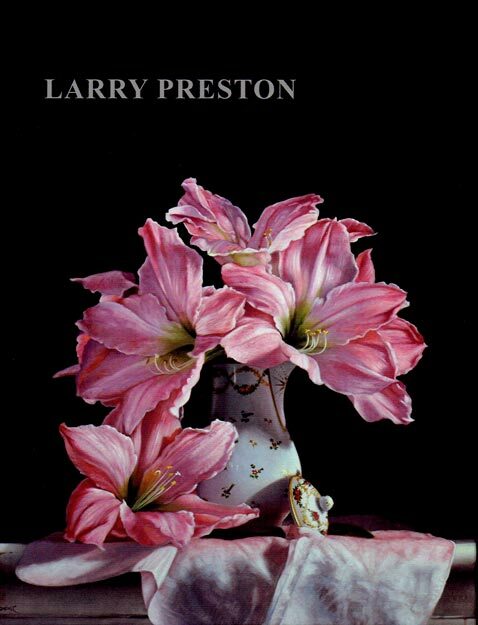 Published in 2015, this 27 page book features 19 full color reproductions of recent works by oil painter Larry Preston. Each book includes an introduction by William Baczek. International orders, please email the gallery to get a shipping quote.